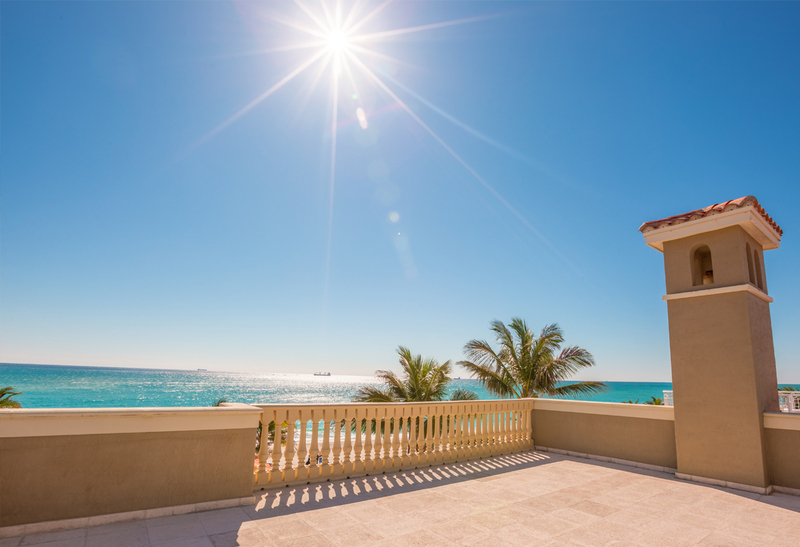 Imagine you see Blue Ocean from all 4 levels of your estate. 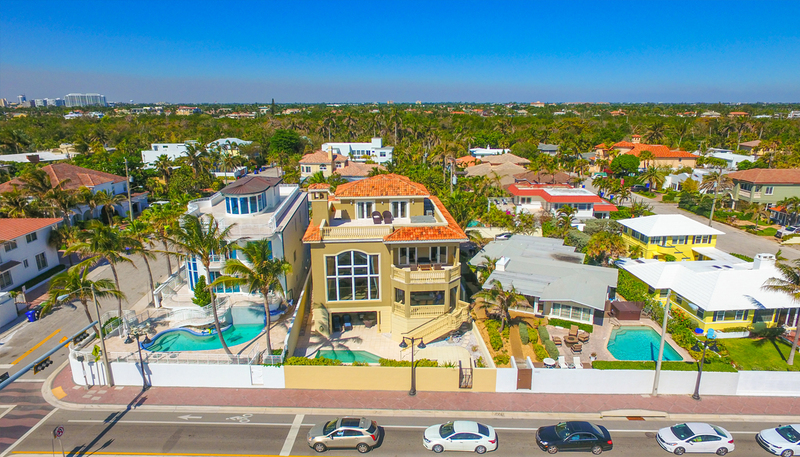 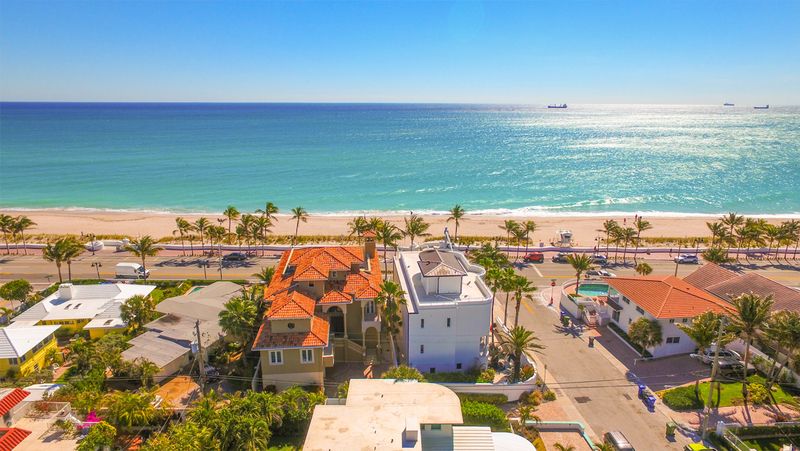 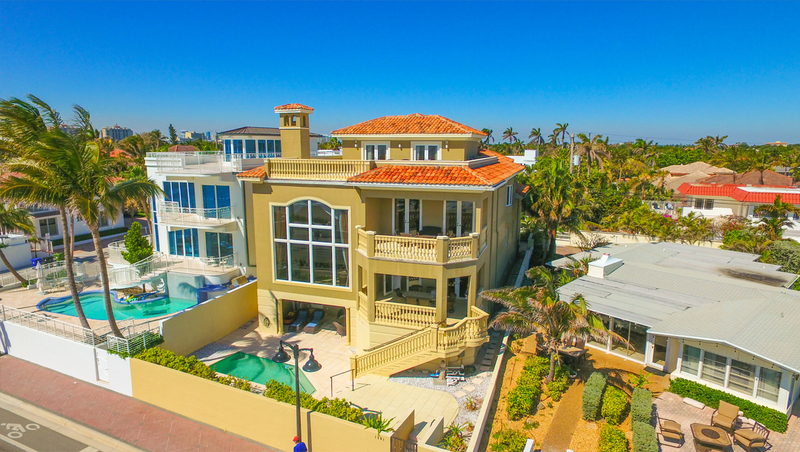 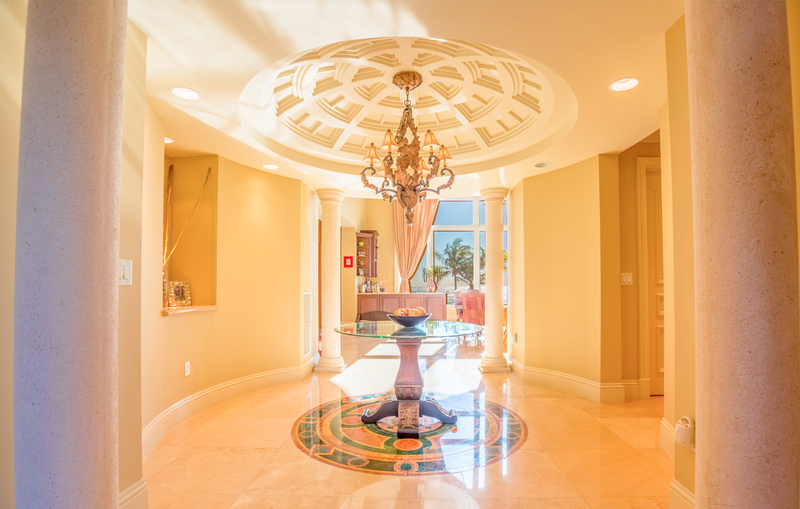 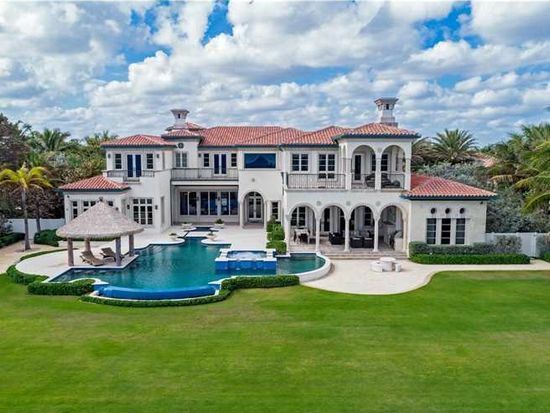 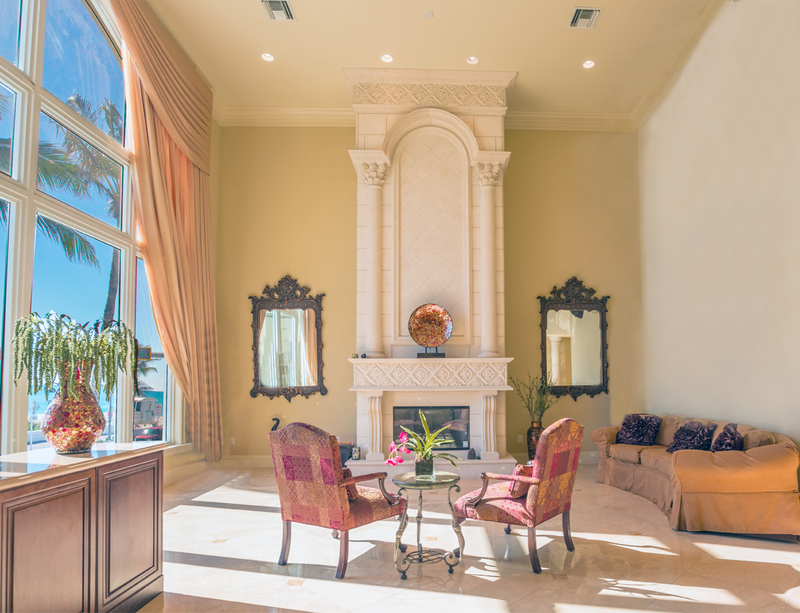 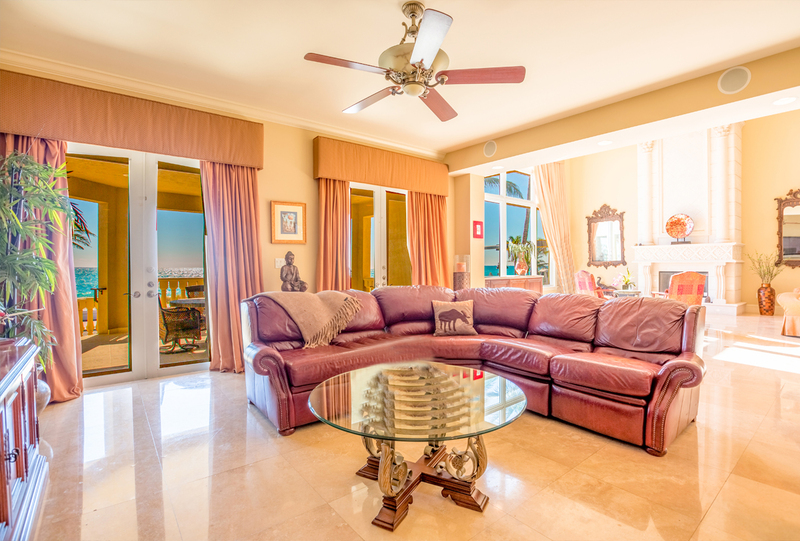 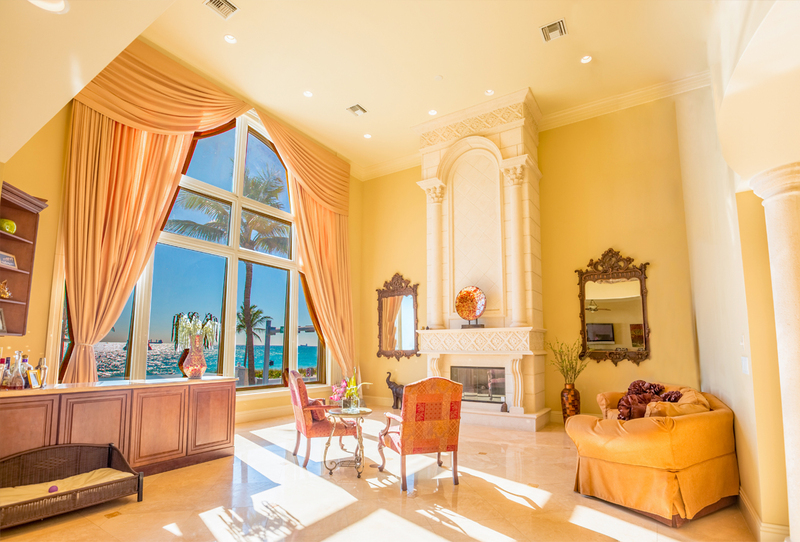 This absolute Beach Front Mansion provides all that one looks for when seeking the most desirable Ft. Lauderdale’s indoor/outdoor transitional lifestyle. 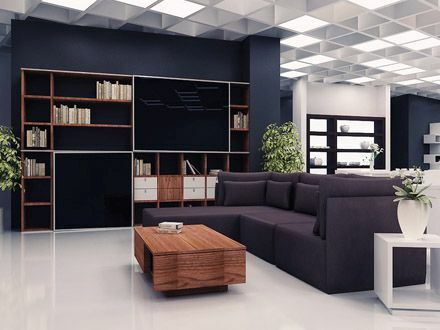 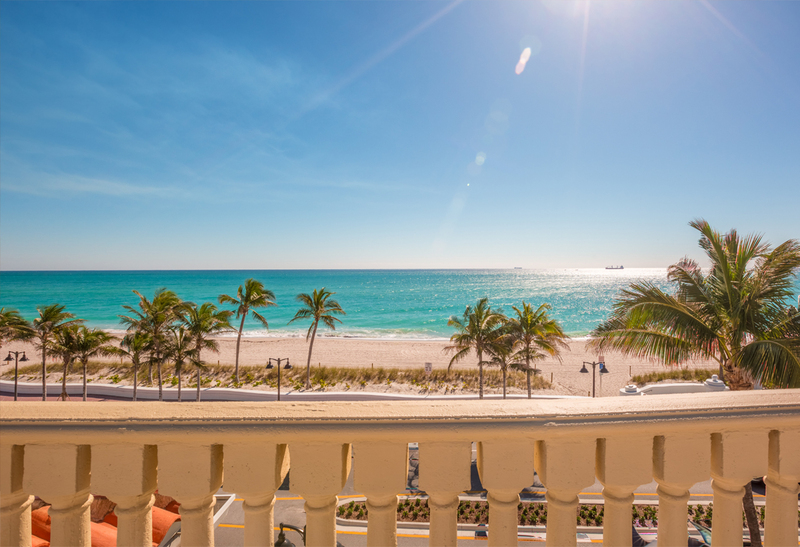 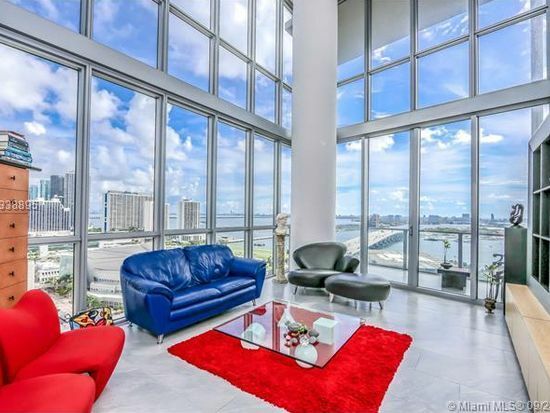 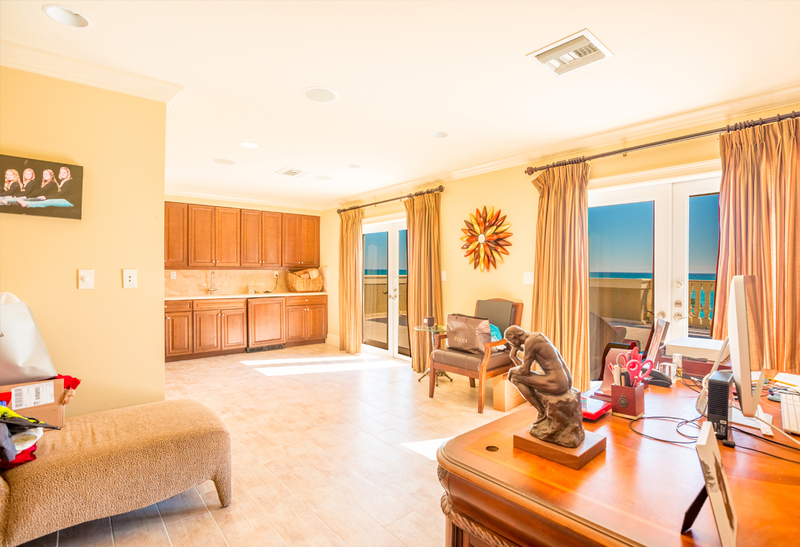 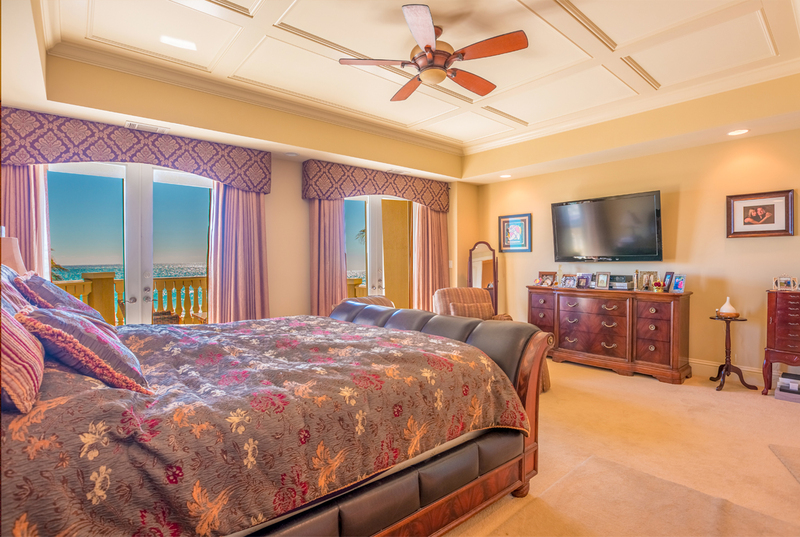 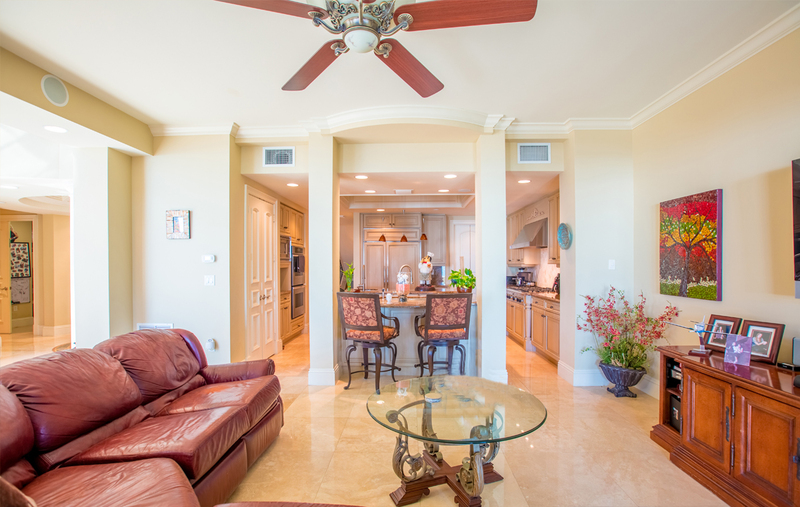 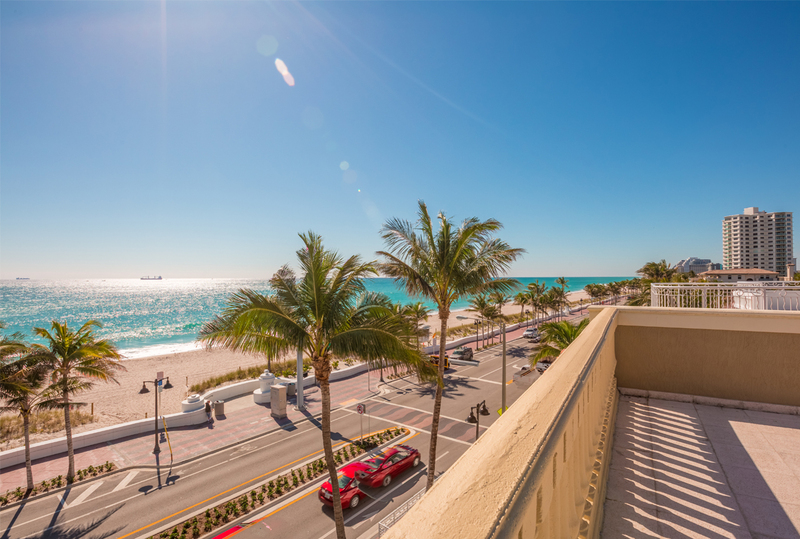 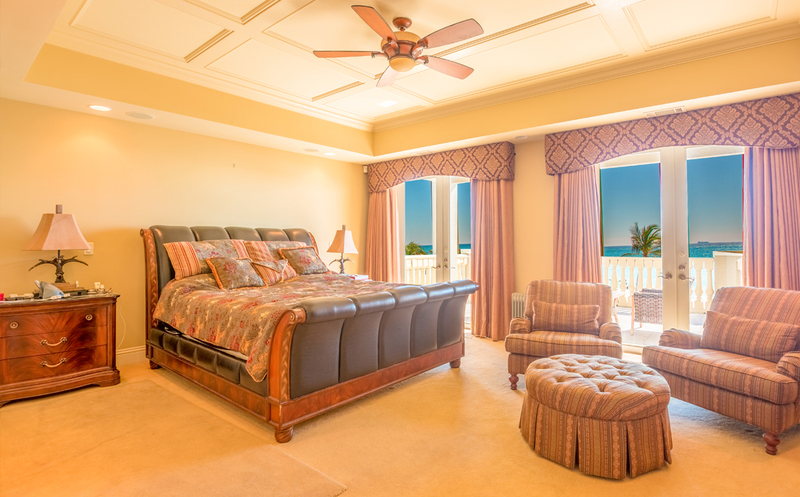 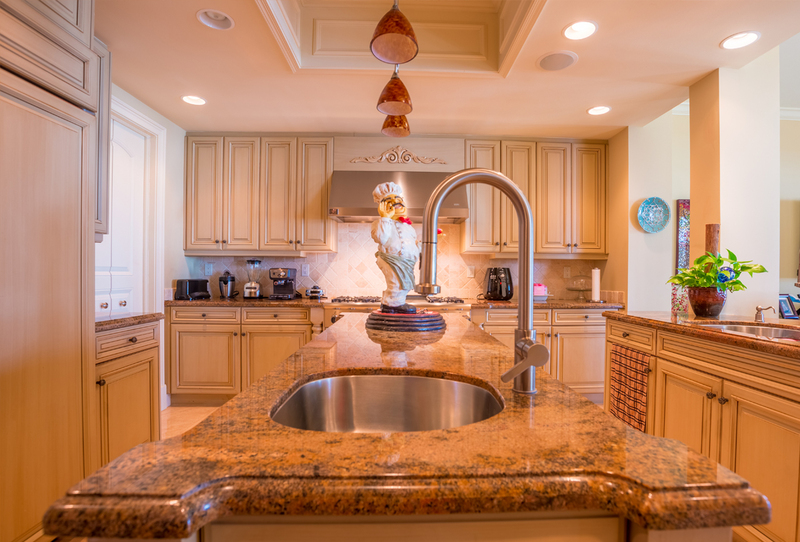 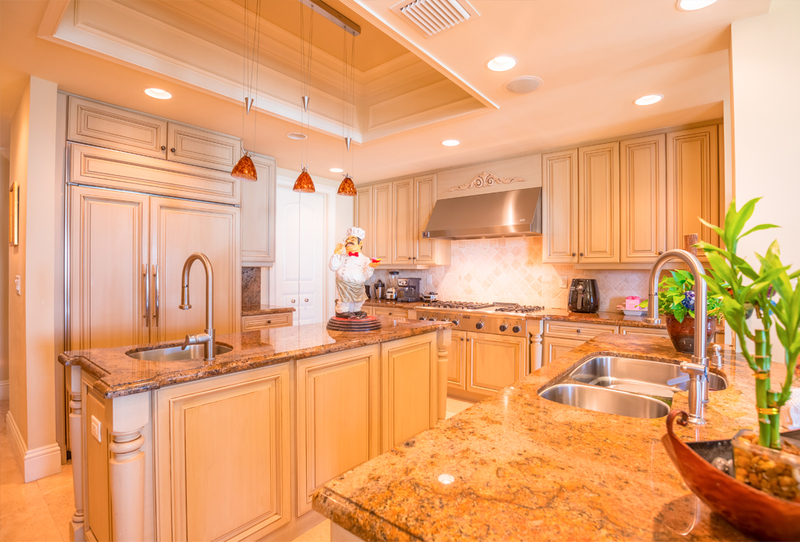 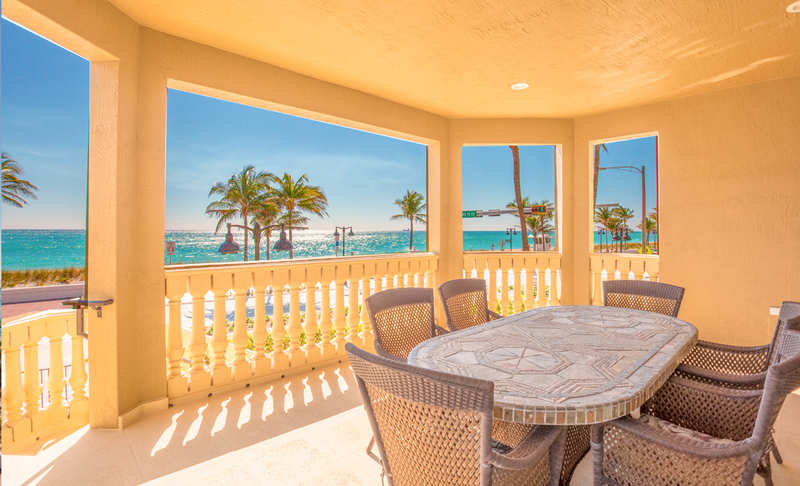 Over 2,000 sqft of balcony space with unobstructed views of the Aqua Blue Atlantic Ocean. 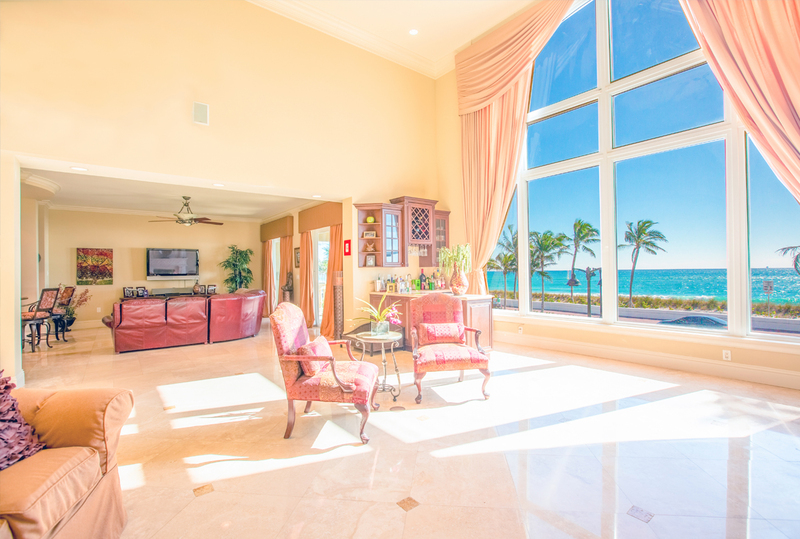 20 ft windows from floor to ceilings overlooking the Atlantic Ocean. 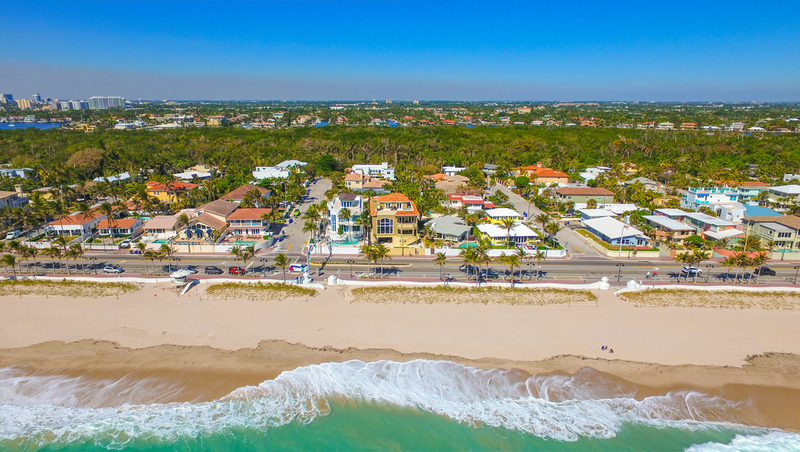 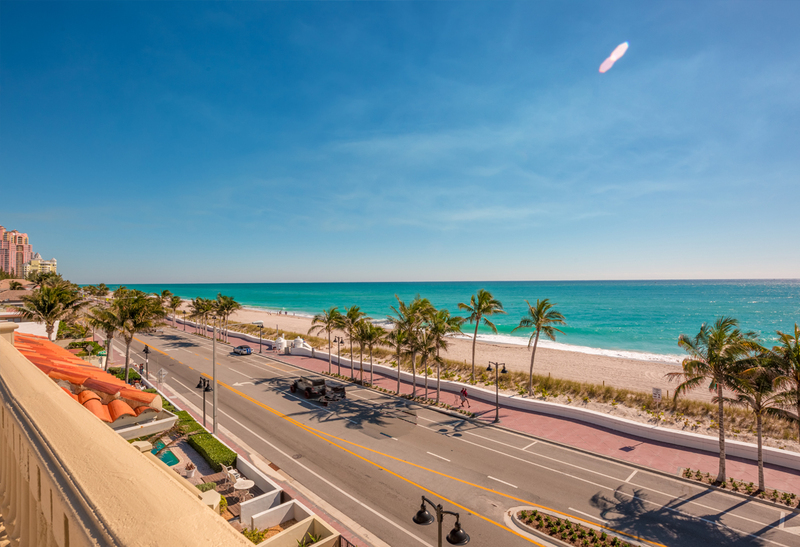 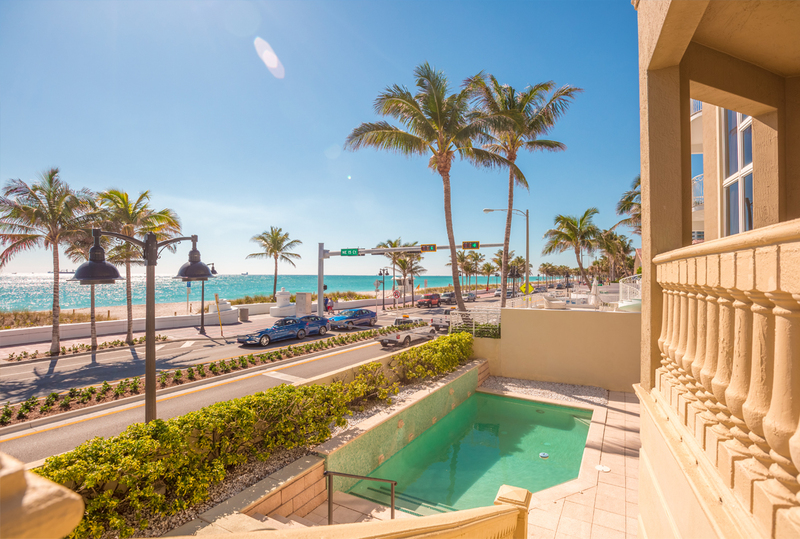 Fort Lauderdale Beach Blvd boasts more than seven miles of sandy white beaches.